In an era where mobile devices have become a prominent feature of the society, businesses now have the potential to connect with customers through a wide variety of channels. If you’re a business owner in search of a new and ground-breaking tactic to help you stay connected and keep customers engaged with your business, then mobile marketing may be the resolution. 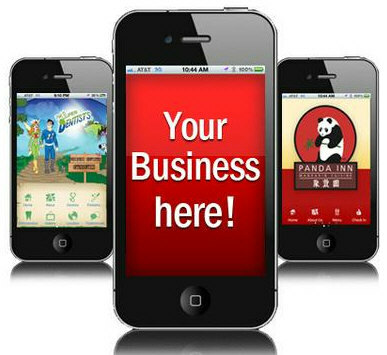 One of the most effective means of mobile marketing in this present high-tech generation is the use of mobile applications. A mobile application can be offered to customers in order to make doing business with your company simplified. It has been said that over 90% of mobile device owners have their device in arms’ reach 24/7 so it has become imperative as a business owner to reach out to their customers also on a 24/7 basis. Research have shown that mobile applications offer a boundless level of connectivity between companies and consumers, as customers or clients who download a company mobile apps are able to connect with such company via other platforms, like social media.